The deadline for our contest has been extended so please take note of the important dates and bookmark them in your calendar. 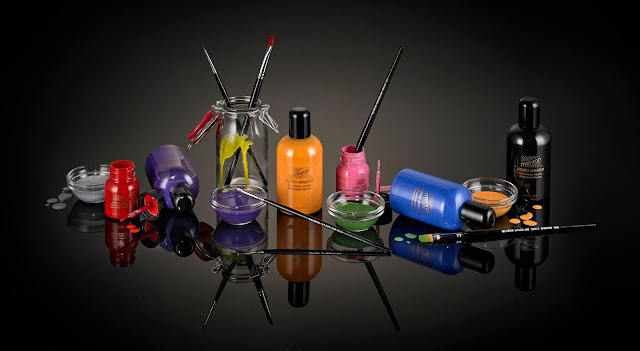 Mehron Makeup offers high performance, transformative products for realistic special effects, theatrical character development, and face and body painting, as well as essentials for the most creative makeup artists, performers and cosplayers. Aradani Studios is best known for hand-painting various styles of elf ears to blend in naturally with people's skin tone. Their website also offers horns, geeky jewelry, and accessories. 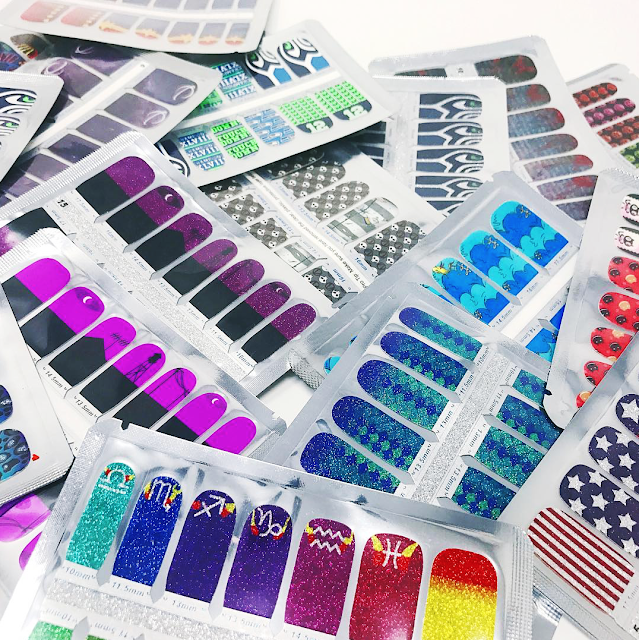 Espionage Cosmetics is known for their geeky nail decals. They combine our nerdy passions with our love for beauty. From glam to cosplay make up, they are reaching new levels of awesome everyday. 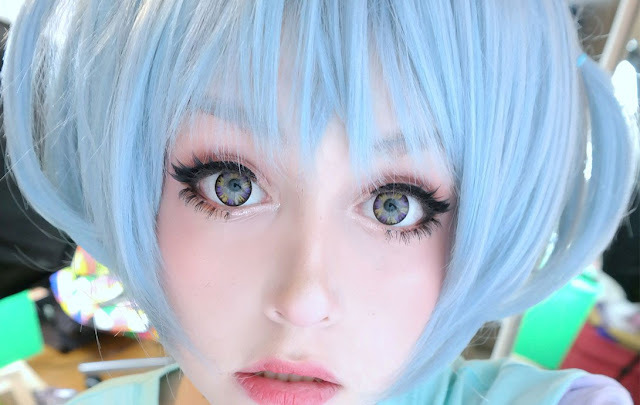 Uniqso offers all kinds of circle lenses, colored contact lenses, wigs, and accessories. They take deep pride in serving their customers, so each of their packages are aesthetically hand-packed to provide an indulging shopping experience. 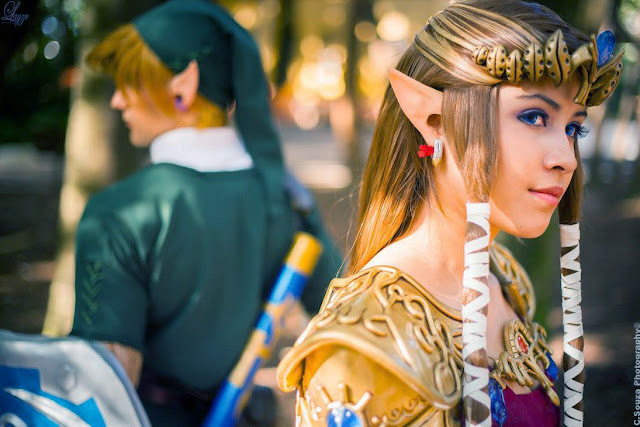 Send your photos to cosplay@welovecolors.com. If you are wearing one of sponsors' products let us know in the email. For terms and conditions on how to enter CLICK HERE.